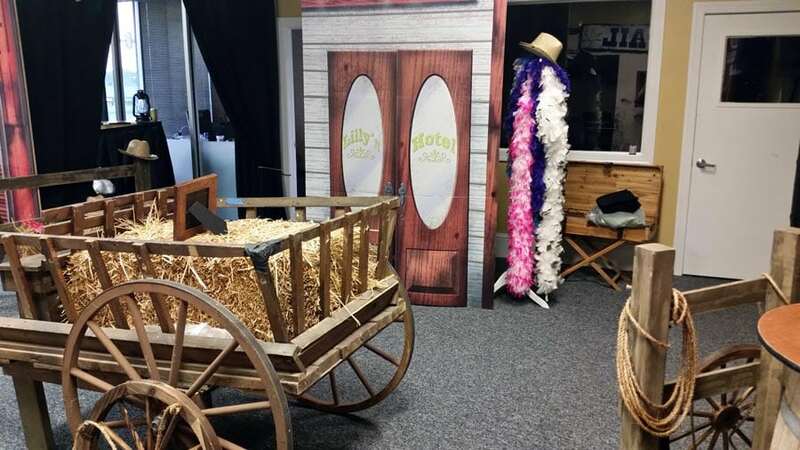 Invite all your friends to mosey on down for the wildest party of the year! 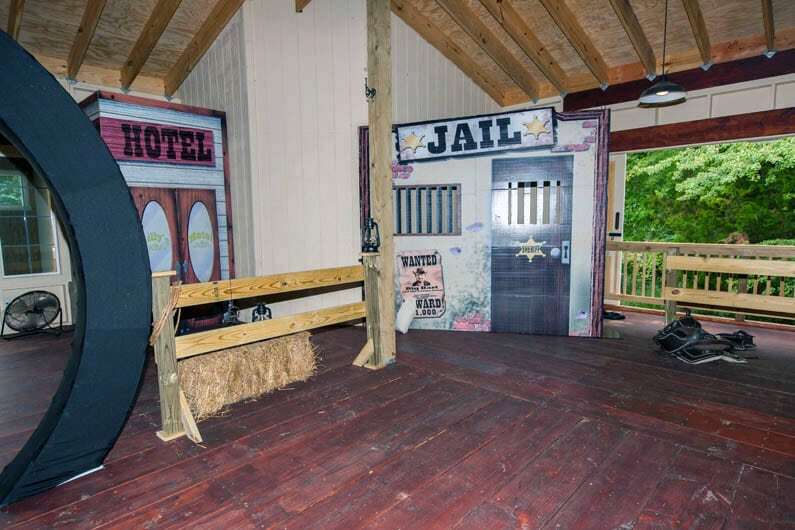 A Wild West party, that is. 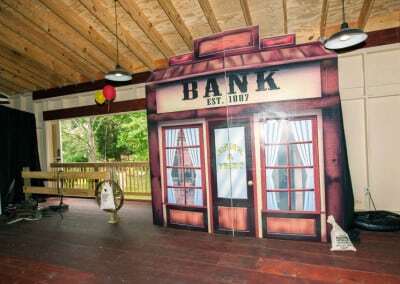 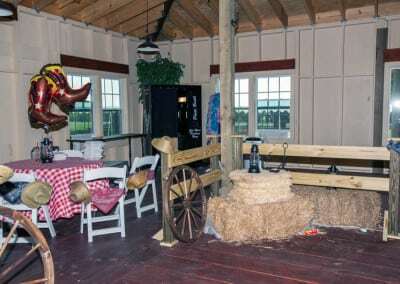 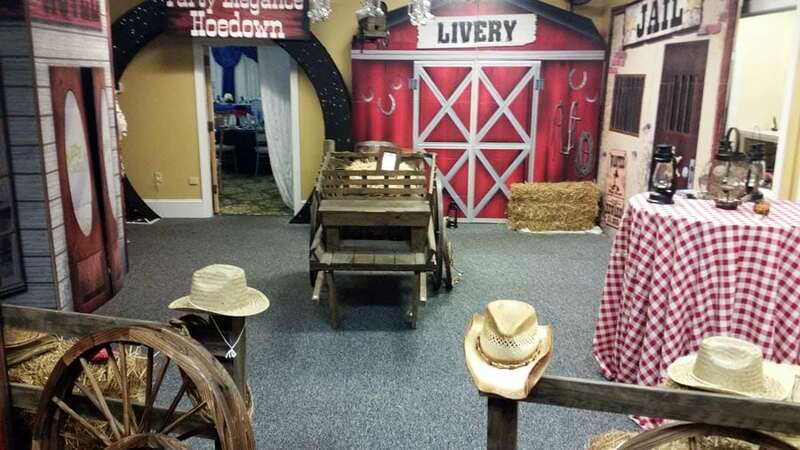 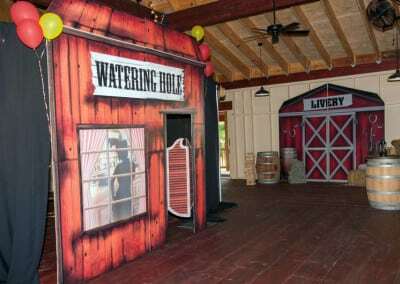 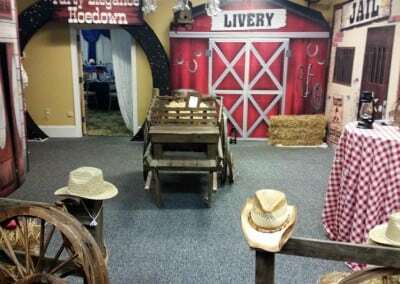 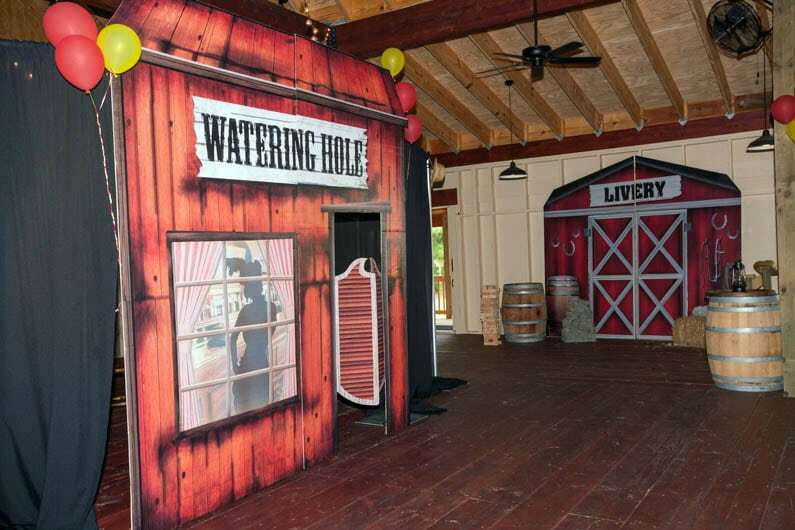 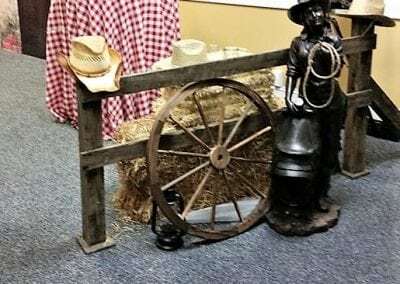 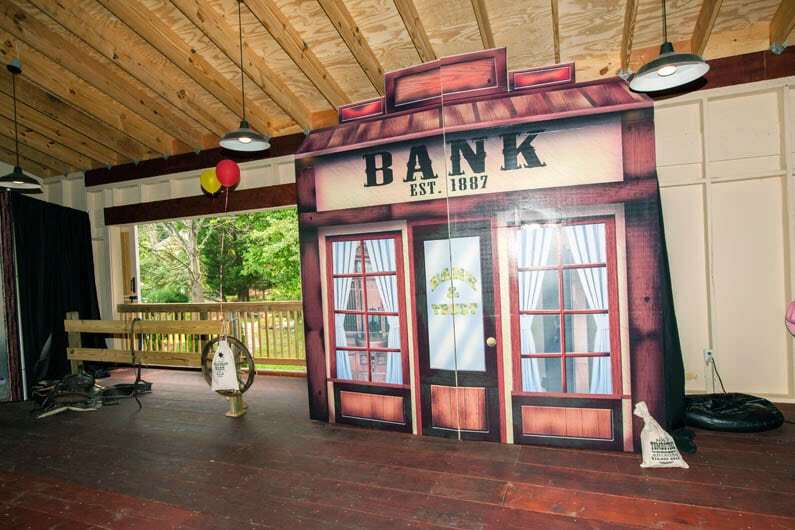 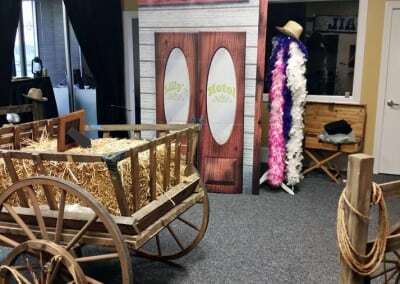 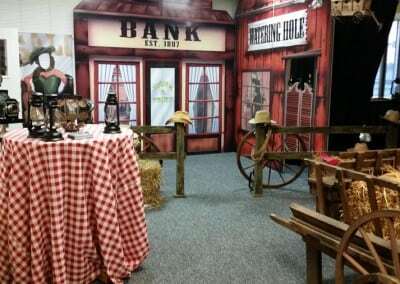 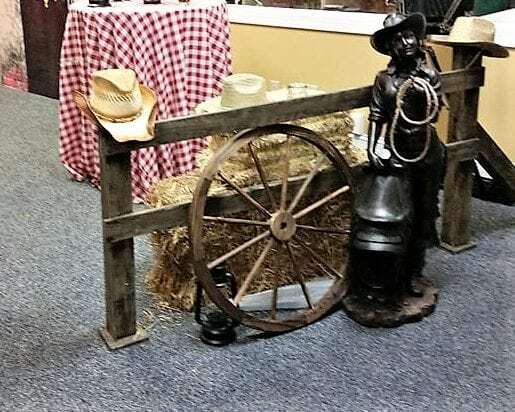 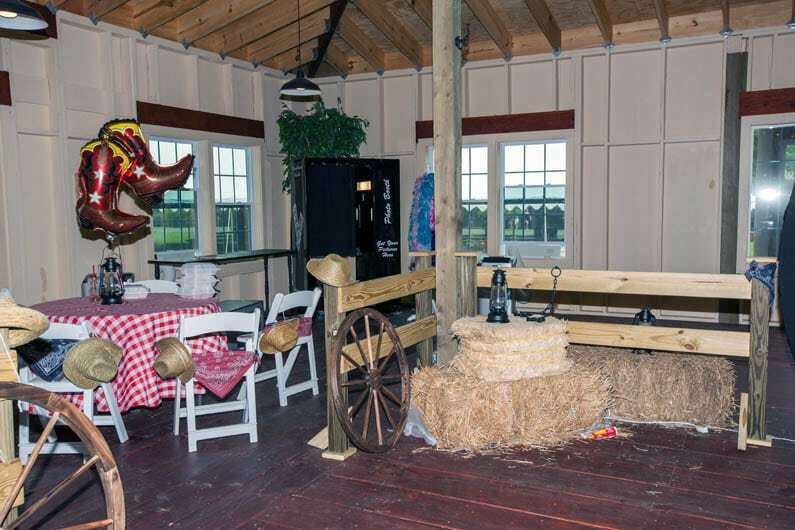 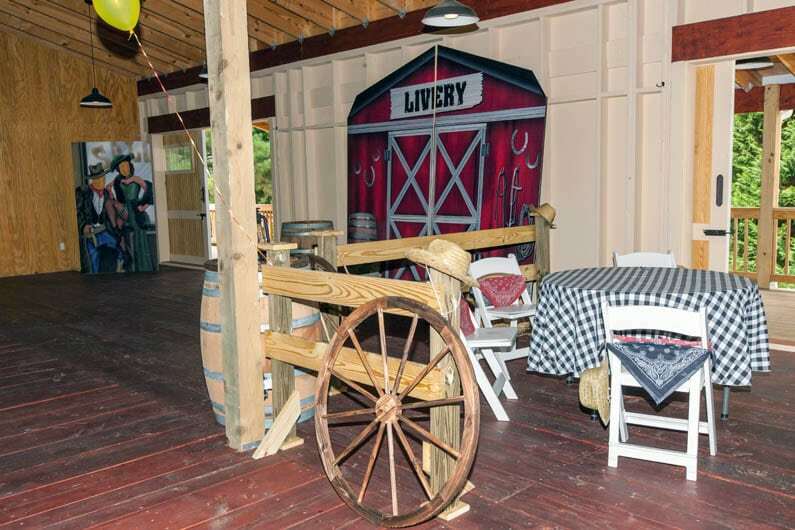 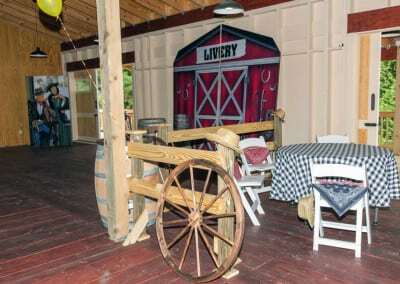 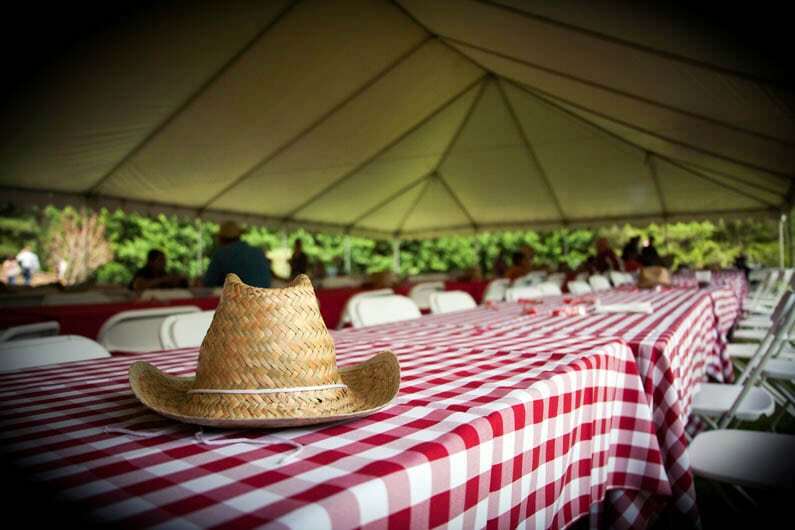 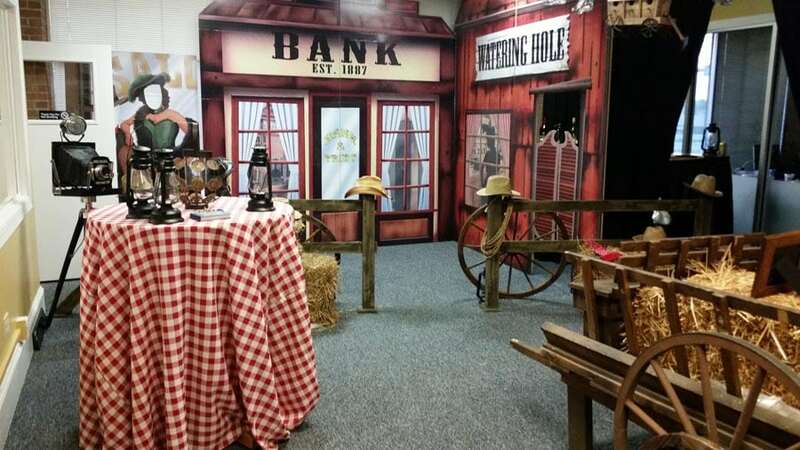 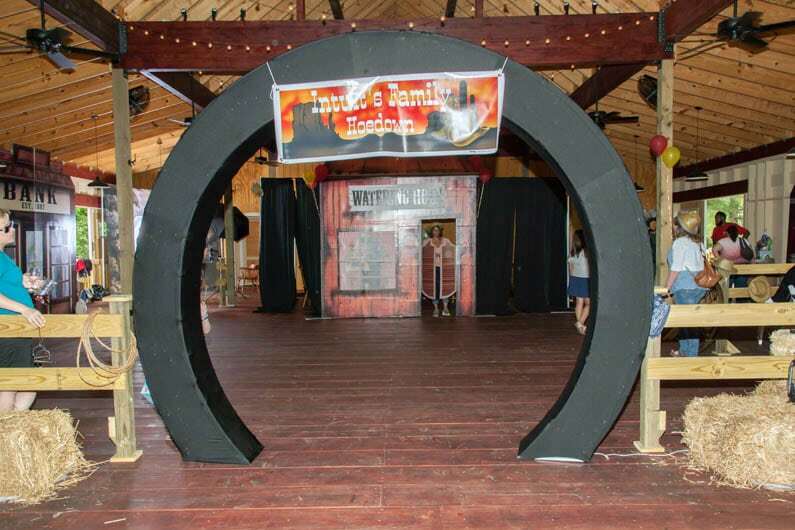 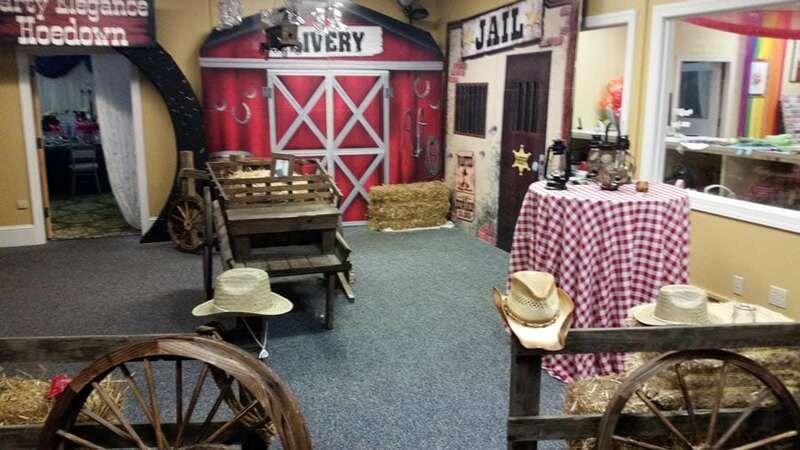 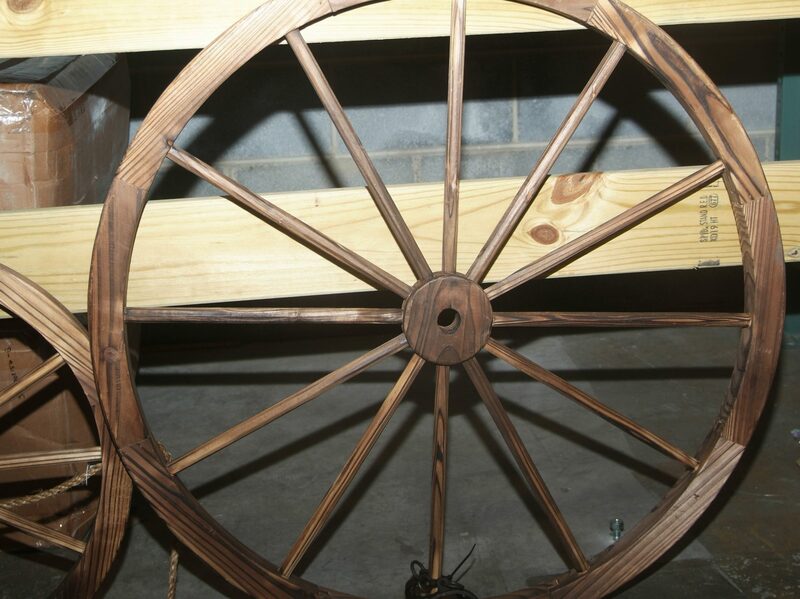 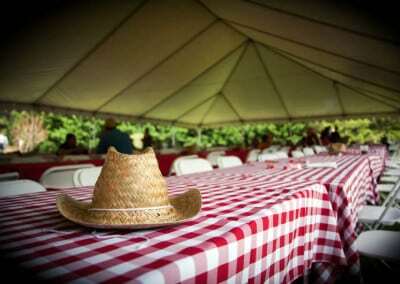 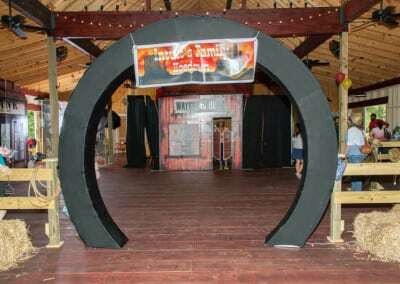 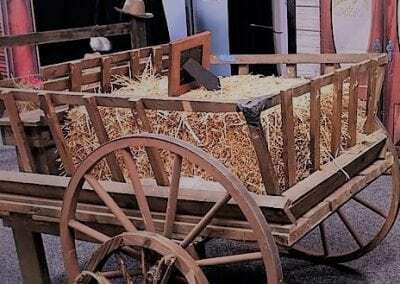 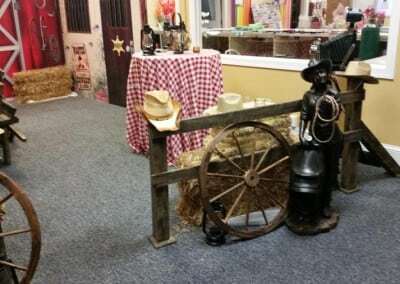 A cowboy theme party is the perfect event for kids and adults alike. 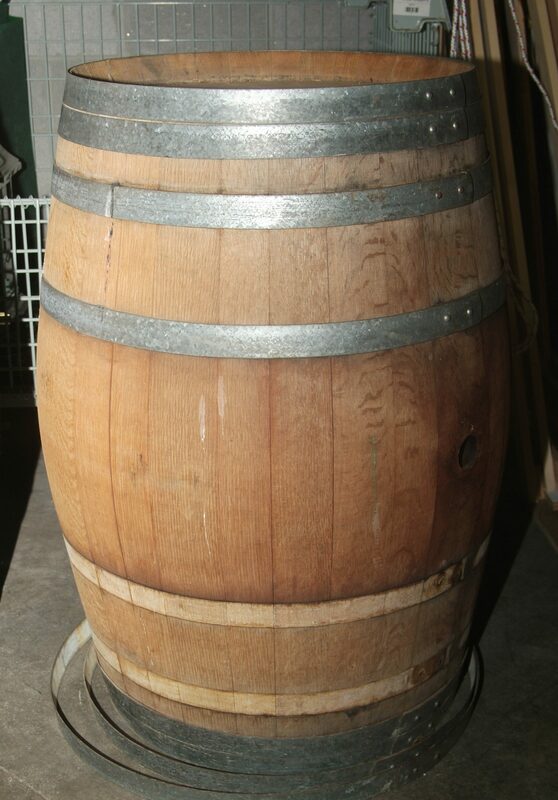 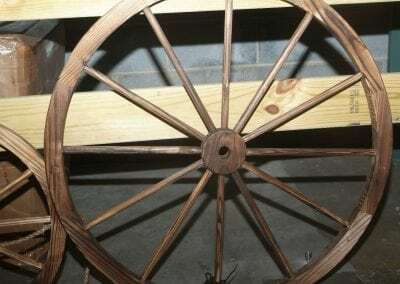 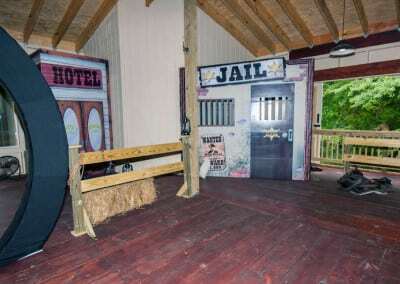 Who doesn’t enjoy a little adventure from the Old West, after all? 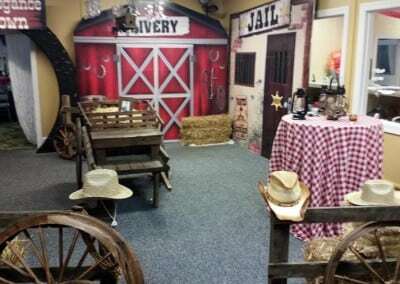 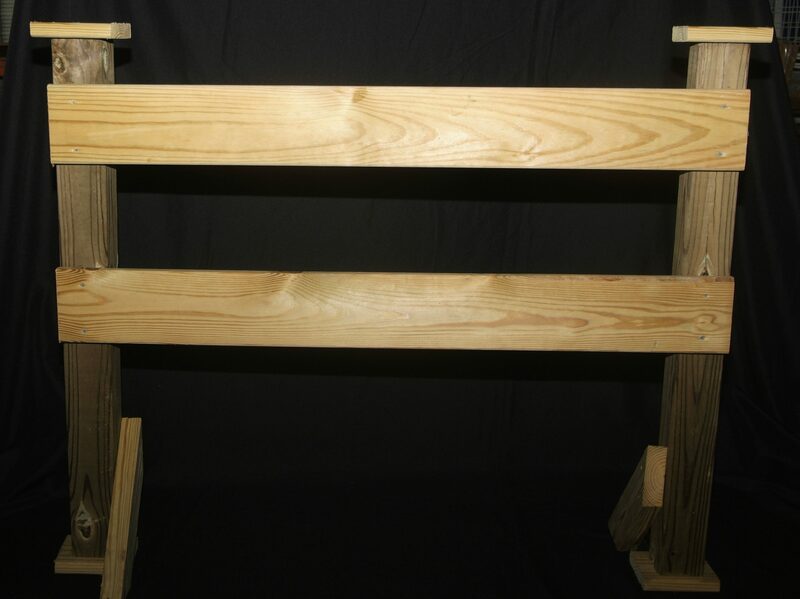 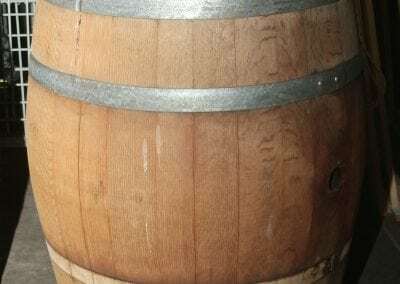 It’s easier than you think to create the small-town Old West atmosphere, thanks to the affordable and fun Western theme party supplies from Memorable Moments. 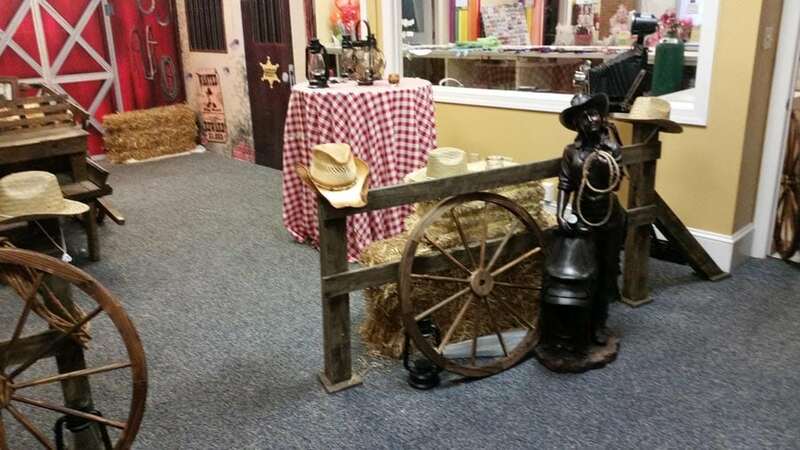 From wooden fences to farm animals and tumbleweed, you’ll find everything you need to design a party everyone will remember for years to come!